In the month of August Raikou will be the featured research breakthrough reward in Pokemon GO. For many trainers this will be a great opportunity to get Raikou and some free Raikou candies. If you are excited to have a new top-tier raid master however, you may want to pump the breaks. With Gen 4 on the horizon, Raikou’s meta viability is in limbo. So, before you spend your hard earned stardust, here is some gameplay information to digest. If you’d like an audio version of this article, check out this video. At Raikou’s release, it was the best choice in Vaporeon, Suicune, and Lugia raids, and it made Solar Beam Ho-Oh encounters much more manageable. In Gen 3, its influence over Kyogre raids was ubiquitous as it was the only Pokemon that stood a chance against Blizzard. For gym offense, not only has Raikou been the greatest generalist in rainy conditions, but it also covers Flying-type Pokemon hard. Even in the face of Thunder Shock Zapdos, Raikou’s Electric-type supremacy has remained unchallenged. However, over time, the relevance of Electric-type Pokemon has dropped as new exclusive moves were added to the game. The Community Day exclusive Frenzy Plant Venusaur gave Grass-type Pokemon their first champion. While Venusaur’s DPS was still no match for Raikou, it gave players a Grass-type option that was sturdier than Sceptile and more reliable than Exeggutor. Shortly after with Alolan Exeggutor’s release, we gained a powerful Grass-type Pokemon that does not flinch at Water-type attacks. While Raikou is still the best overall Water-type counter, we now have other viable options, especially if you are not big on the raid scene. For Flying-type counters, the Community Day exclusive Smack Down Tyranitar has proven better than previous competition. Even with a rainy weather boost, in most raids, Raikou still cannot compare to Tyranitar’s raw power. In the absence of Tyranitar, Ancient Power Rayquaza and Kyogre are new options for Ho-oh and Moltres raids, and Alolan Golem handles Articuno better than anything not named Tyranitar. The only raid where Raikou maintains its lead here is against Lugia, but with all of these other options you may as well save your stardust. Where Legendary, Community Day, and Alolan Pokemon have all creeped on Raikou in specific raids, Gen 4 will introduce two Pokemon that may creep on Raikou as an Electric-type altogether: Electivire and Magnezone. If given Wild Charge, Electivire will have a higher DPS than Raikou, and Magenzone will match and potentially outpace Raikou’s total damage output. 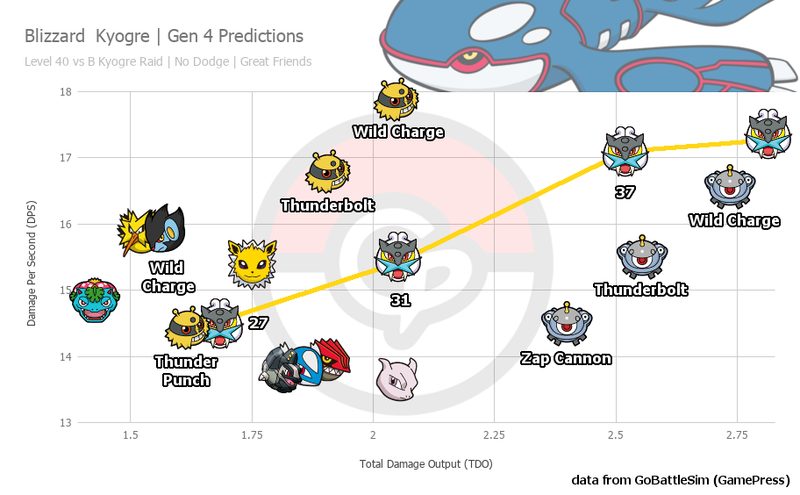 Should Niantic give them Thunderbolt or Discharge instead, they will both be easily obtained Electric-type Pokemon with near Raikou level power. 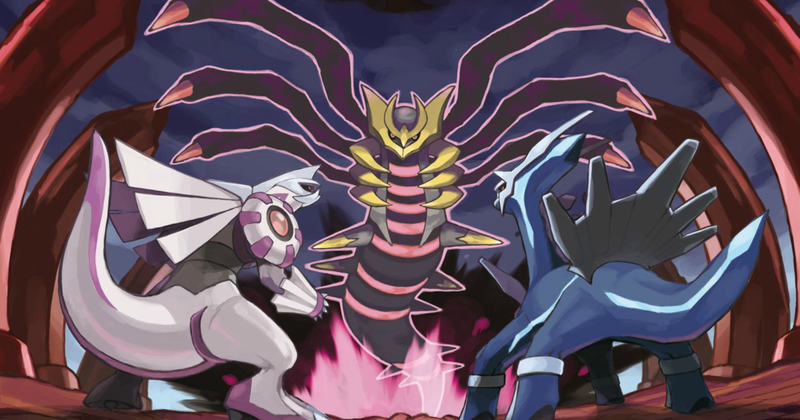 With these two Pokemon in mind and considering that there aren’t any major reasons to power up a Raikou right now, it would be a safe bet to wait and see what happens with Gen 4. While we don’t know when Gen 4 is coming out or what movesets the Gen 4 Pokemon will have, there is no penalty for waiting to see what happens. Of the 14 potential tier 5 raid bosses from Gen 4, only Manaphy and Phione are weak to Electric. Unfortunately, they are also strong candidates for a Mythical Discovery type quest given they are classified as Mythic Pokemon, making the need to fight them moot. None of the remaining Gen 4 Pokemon have type weaknesses to Electric. While Arceus has the ability in the console games to be any type of Pokemon, powering up a Raikou specifically because it might be the best counter to the Water-type variation sounds like a stretch. In short, Raikou isn’t doing much in Gen 4 which may force it into obscurity. 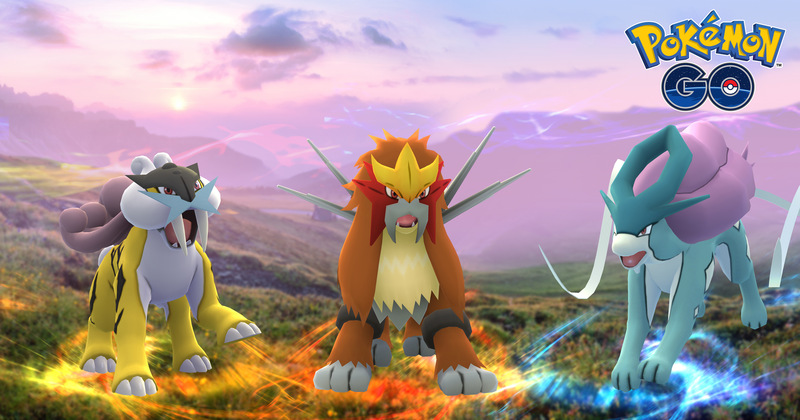 Raikou currently is and will continue to be the best Electric-type Pokemon in Pokemon GO for generations to come, but the introduction of solid alternatives accessible to all players will take away the title’s power. 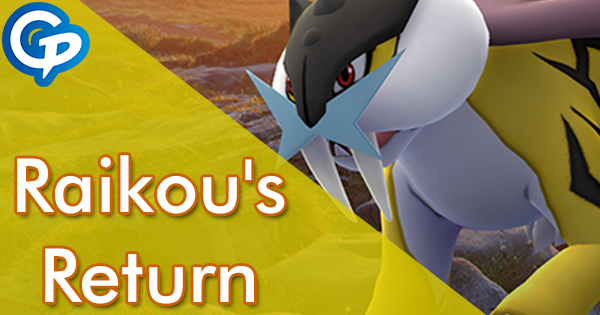 At Raikou’s launch it was the greatest counter in many raids, but overtime Raikou has become matched and surpassed in most of its encounters by other niche fighters. In addition, only two of the new Legendary/Mythic Pokemon in Gen 4 are weak to Electric-type attacks and will likely be Mythical Discovery quests given their classification in the console games. To rub salt in the wound, Gen 4’s Electivire and Magnezone could be two Electric-type Pokemon with near Raikou levels of power if given the right moveset. For these reasons, Raikou is no longer the great stardust investment that it once was. Unless you have a specific reason to power up Raikou, such as a particular raid challenge or just liking Raikou, you may want to save your stardust.